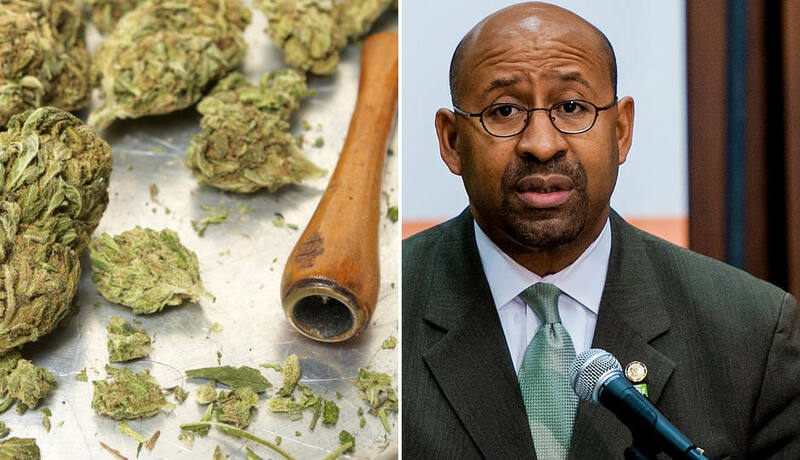 Philadelphia Mayor Michael Nutter will sign a bill into law that decriminalizes marijuana. Instead of jail time, offenders may get a fine. We have bigger problem to worry about in the country. Who smokes a joint, just doesn’t seem to be my priority. It should be legalized in all states. I predict an up-tick in tourism for Philadelphia.